Within the pages of this site, I’m going to share my experience and 20 tips on staying healthy in body and mind. ”Health is wealth” is indeed a great saying because our health is more important than any other wealth we may own.To go a bit far just ponder what will we do with our wealth if we have an incurable disease. Personally, I would have lost the motive to live and be always morose. Perhaps I would have even stop socializing and lead a reclusive life. In short everything would seem meaningless. Here come the strong desire to keep our body healthy. Our body is like a car which needs regular maintenance. Thanks to Mother Nature who provides us a variety of fruits and vegetables for our health. I believe ”prevention is better than cure” I try not to get overweight because there is more chances of acquiring diseases. During the years, I have found it necessary to discipline myself and follow some rules to succeed. These are my 20 wellness tips which I have developed with years and followed in my everyday life because my happiness depends mostly on my health condition! 1. Prayer plays an important role in my life and contribute to my wellness . It gives me strength to overcome any bad situation in my life. I cannot imagine starting my day or ending it without prayer. 2. Develop a positive attitude in life and avoid people who are negative. 3. Declutter my life: Every week I make it a habit of removing things that I do not need and will not use later! And for my spiritual well being l let go of my past bad experiences which has blocked me somewhere. 4.Get enough sleep because lack of sleep causes premature aging and also we cannot think well and function properly. 5. Exercise daily to keep fit. 6.Include a variety of fresh fruits and vegetables daily in your diet to be in good health. Fruits and vegetables are good sources of vitamins and minerals and if we do not consume adequately, our body will stop to function properly thus developing deficiency diseases. 7.Exposure to sunlight provides us vitamin D. Sunlight is an efficient sterilizing agent so make the most of it. I love to dry my clothes in sunlight, because I know all the microbes get killed. I also love letting the sunlight enter my house and it makes me feel well. 8.Eat small meals. Choose several small meals over a few big meals a day. This balances out your energy distribution throughout the day. In general, eat when you feel hungry, and stop when you’re full. Learn to listen to your body and what it tells you. And learn to say no when you’re not hungry or do not feel like eating. 9. 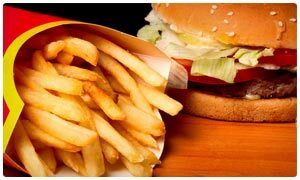 Cut down on oily food such as fast food, fries, chips, wedges, and deep fried food. 10. 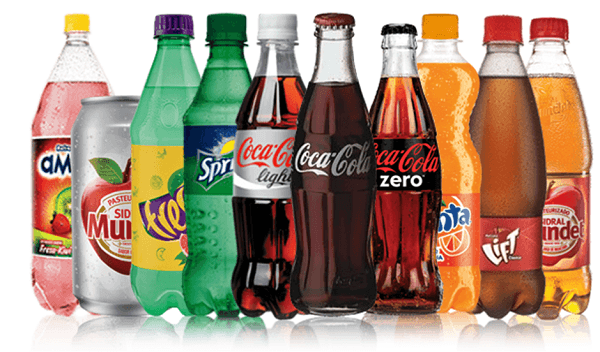 Cut down on sugary and junk food such as pastries, chocolate, cookies, cakes, sweets, creamed filled biscuits and so on. These are examples of unhealthy snacks and therefore they should be taken occasionally. 12.Say no to alcohol, drugs and smoking. These are dangerous for our health. 13.Prepare my own meals for my own benefit. This has enabled me to save money and cook more healthily! 16.Cook food with low salt and make it a habit to use less salt. 17.Drink a lot of water (about 6 to 8 glasses daily). 18. Cook chicken without the skin and fat which are unhealthy. 19. 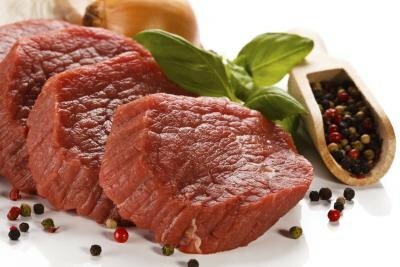 Cook lean meat which is more healthy. 20.Cook food with very little or without oil. These 20 wellness tips implemented over years has gradually become part of our daily life. Hope you will love them. If you want to share your tips, please feel free in the comments below. I will be happy to learn from you. I totally agree with your suggestions. I would probably add meditation to the list. Meditation increases our mind power and it also helps in finding peace and staying focused. Thanks Yogna for this tip and you are absolutely right because we are so stressed in this rat race world that meditation is perfect for us! Reading your article I agree with everything, and sometimes it is not understandable, why we forget to simply do it. Hi Françoise! You are welcomed and I am happy you love the article! You know with years these 20 tips have become very important for me and my family. I am always trying to offer healthy food for my family!